书籍简介: Nobuyuki Idei, John Bond, William Heinecke,Guy Kawasaki, Francis Yeoh, Vinod Khosla.Imagine having the opportunity to get into the heads of these CEOs-some of Asia's best and brightest business minds-and access their views on globalization, innovation, knowledge management, and much more. ・Peter Lau and Deepak Parekh on connecting with customers. The 31 articles in Asian Business Wisdom are organized into five categories, covering success principles, corporate culture,entrepreneurship, tough business challenges,and marketing and customer service. Each article features each CEO's ideas in his or her own words; and is introduced by an overview of the CEO's life and business achievements;and includes a list of online resources which directs the reader to related articles or organizations. 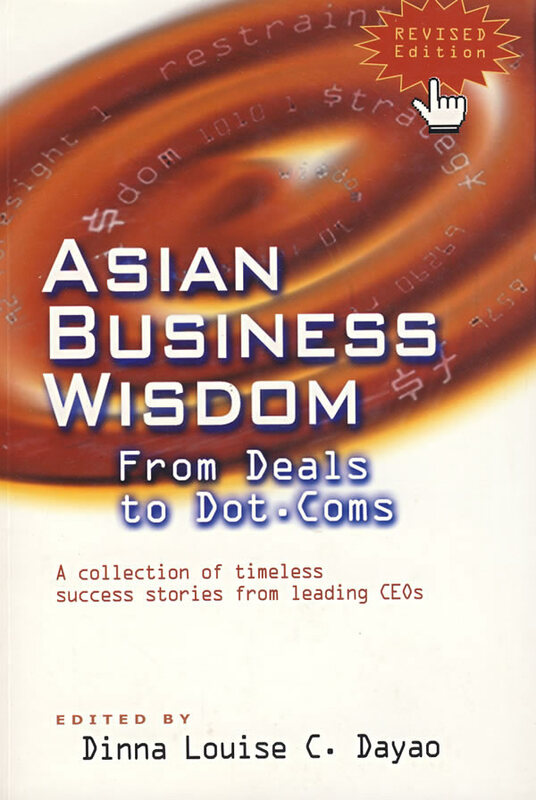 Asian Business Wisdom gives you an inside look into the key decision points, breakthrough insights, and proven strategies of some of the region's leading CEOs.